All Smiles Sorrento Ocean Beach is amazing cocktail style wedding venues situated on Victoria’s wonderful south-east coast on Mornington Peninsula and just 60-mins driving from Melbourne CBD. It can seat up to 200 guests in the stunning function room and own 180-degree view of the Bass Straight. All Smiles Sorrento Ocean Beach boasts a perfect courtyard when you consider an outdoor and beach wedding ceremony. The Venue enjoys the elevated and uninterrupted beach background of the Sorrento back beach. 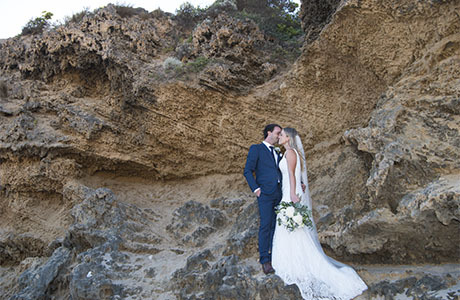 Set on the Sorrento’s Surf Beach, All Smiles Sorrento Ocean Beach is a perfect location for Beach Wedding Photography. 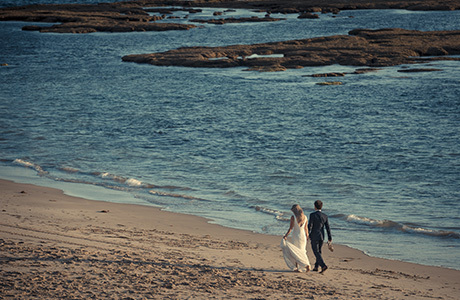 The rock pools on low tide, stairs to enter the beach and the rock formation on the point are just a few options for bride and groom to take their wedding photos. We would suggest all the couple to leave some time to their wedding photographer just before the sunset, the creamy light filtered and silhouette images will turn your wedding day into the most memorable day in your life. 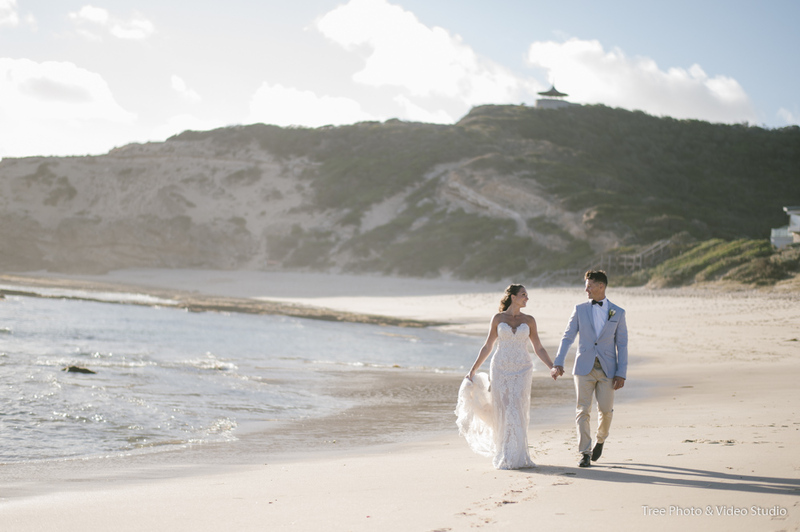 From a Melbourne wedding photographer’s perspective, All Smiles Sorrento Ocean Beach is one of our favourite wedding reception venue. 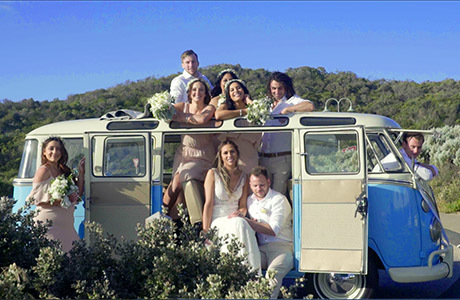 Should you have any questions to plan a wedding at All Smiles Sorrento Ocean Beach, please do not hesitate to contact us for the suggestions and information from a wedding photographer’s view.